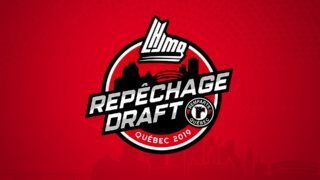 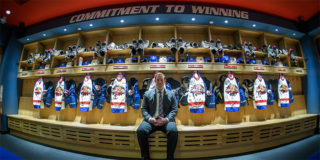 Boucherville, QC – The Quebec Major Junior Hockey League unveiled the list of finalists for the prestigious trophies that will be awarded during the 2019 Golden Puck Awards. 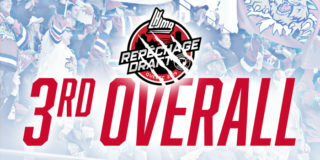 The annual event will be held at the Capitole in Quebec City on April 3rd. 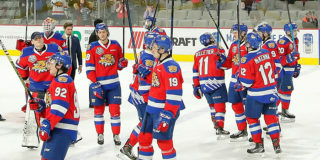 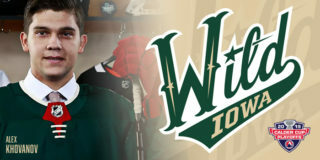 We are proud to say that two Wildcat players are nominated this year, Spence nominated for Rookie of the Year and Pelletier nominated for Top Professional Prospect. 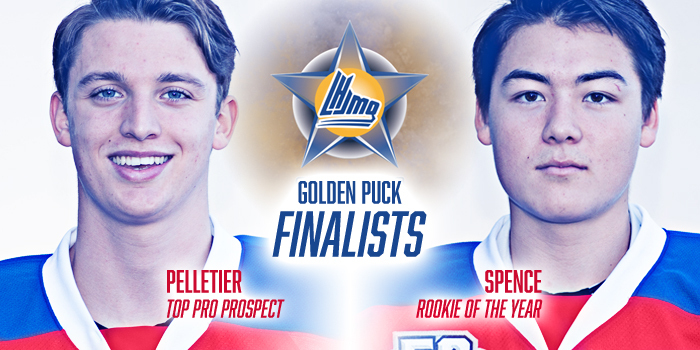 Spence has also already been awarded Defensive Rookie of the year at our first playoff game of the season!